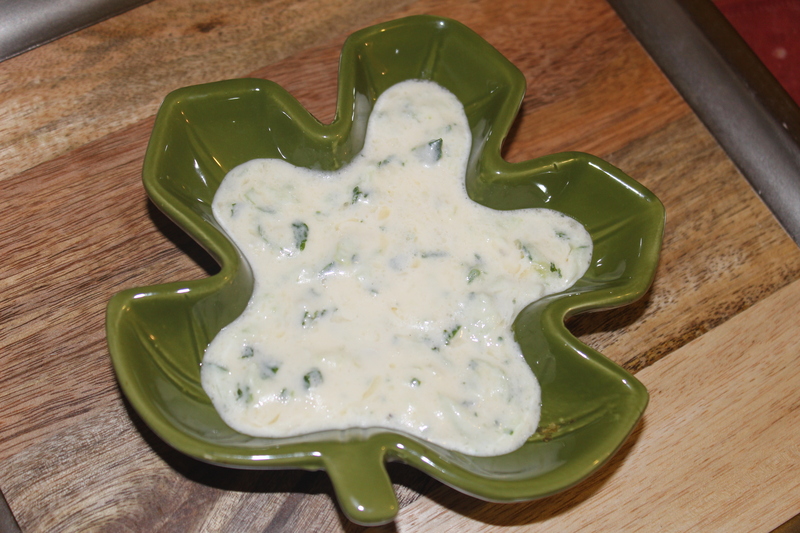 Tzatziki( pronunciation – zatziki or zazziki or Greek Chachchciki , not Taziki ) is a Mediterranean hung card or strained yogurt -garlic creamy dip . It is similar to Turkish cacik and eaten all over Meditarrenean and Levant countries. 1. Place yogurt in a cheese cloth and try to squeeze out the extra water . That is called hung curd or strained yogurt . It is called hung curd as the cheecloth was hung until all the water drops out from the yogurt just like making cheese or chaana . We will do it quick so try to squeeze out the water . 2. Mix strained yogurt with sour cream , mayonnaise , olive oil , salt , sugar , garlic and herb . Mix well . 3. Grate the cucumber and squeeze out extra water from it . The cucumber should be dry , there must be no water in order to keep your tzatziki not runny and watery . Now mix the cucumber with it . This entry was posted in Chutneys / Achar / Pickles and tagged cacik, dip, levant, Tzatziki. Bookmark the permalink. Khaas food is here to develop healthy food habit & amazing shopping experience of the consumers. By ensuring healthy life, we would like to make our consumers smile. Let’s Make a healthy Bangladesh. Original tzatziki never has mayonnaise nor cream, parsley,dill or mint.It is a typical greek deep and you will not find it in other Mediterrenean or Levant countries.